Crackdown 3 is coming alongside the Xbox One X on November 7th. Today, during the Microsoft E3 2017 press conference developer Reagent Games (along with Sumo Digital) and Microsoft announced that their open-world action-adventure game, Crackdown 3 is launching on November 7th. 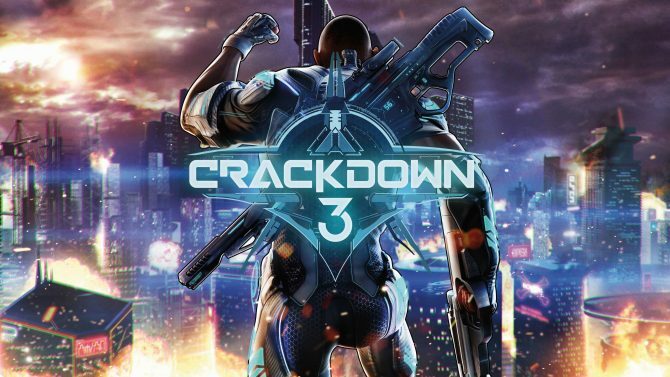 For those that don’t know: Crackdown 3 was first announced during Microsoft E3 press conference all the way back in 2014 as an Xbox One exclusive. At the time, it was revealed that Dave Jones, formerly of Realtime Worlds, had joined Cloudgine, a software company that is developing technology allowing game developers to take advantage of cloud computing features. 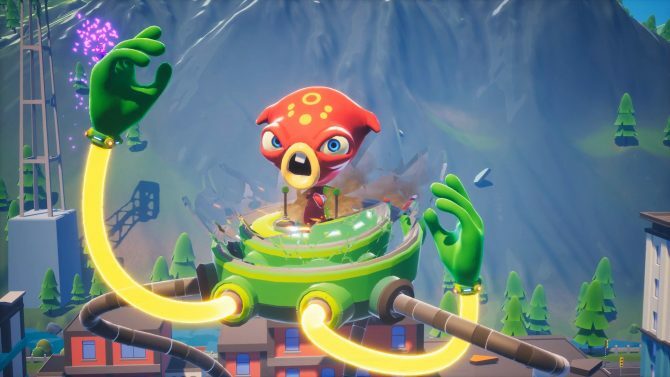 Cloudgine was revealed to be developing the game’s engine, while the aforementioned Reagent Games developing the rest with the aid of Snake Pass developer Sumo Digital. 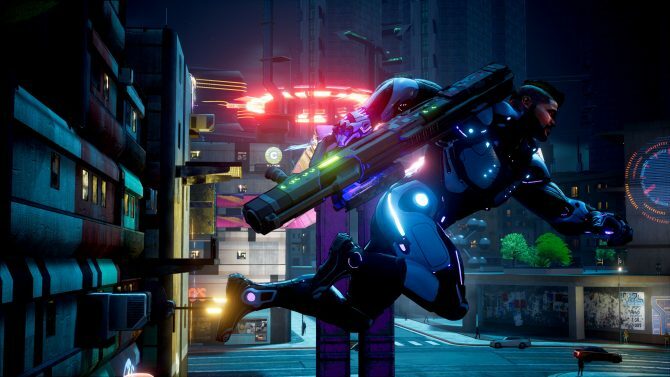 The big pitch of Crackdown 3, is that via cloud computing — when playing online — the game’s environment is fully destructible. Meanwhile, when playing the campaign there is said to be a limited degree of destruction. 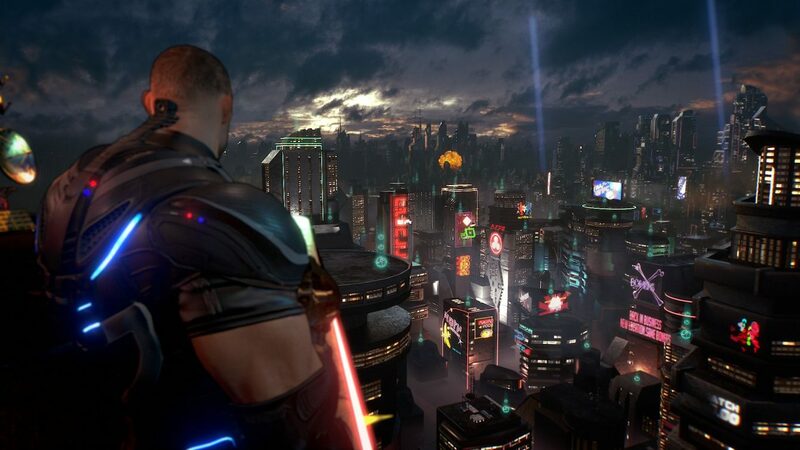 The game notably continues the series after seven years, when Crackdown 2 hit in 2010. It supposedly is set in the future of the first game, but represents an alternate timeline from what Crackdown 2 provided.